Portable Exhibition Kit, Portable Exhibition Stall, Portable Displays in Mumbai are highly appreciated in the market due to their benefits: One Time Investment, Easy Setup, Easy Dismantling, Multiple Usage etc. Portable Exhibition Kit provides highly professional look and provides great exposure to the Branding, Products, Services display. Portable Exhibition Kit are one of the most desired solutions from small to large stalls based on element. Our set of professional team provides customized solution to our clients studying their requirement to the core. Portable Exhibition Displays are one of the most effective solutions for various exhibitions, events, displays etc and widely used in Corporates, Property Sites, Commercials as a medium for brand promotion and awareness in the Market. The overall design and structure output of portable kit creates a force to attract target audience to the location and provides highly sophisticated environment. 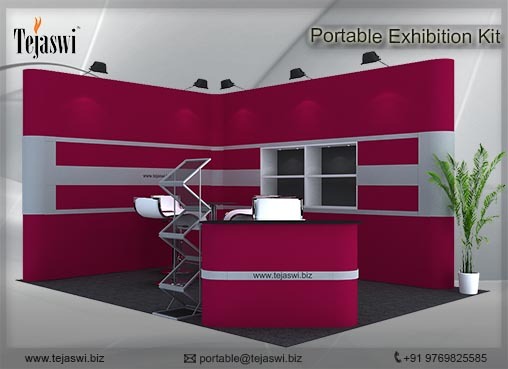 Tejaswi Displays is a manufacturer as well as a supplier of the complete range of Portable Exhibition Stands in India. We are well aware of the customers’ requirements of quality and affordability and design our products to fully satisfy their needs. We offer range of portable units for all your requirements in terms of portability, sustainability and setup time control for all your exhibitions, events, promotions etc. Whether you want to use in Seminars, Conferences, Exhibition Stalls, Promotion Campaigns these units serves best of its purpose for your requirements. If you are looking for portable displays for exhibitions, trade shows, conferences, presentations or advertising events, our range of exhibition stand units, pop up stands and banner stands can help you make the right impression.A one time investment solution for all your branding and promotion requirements with multiple usage and sustainable units. 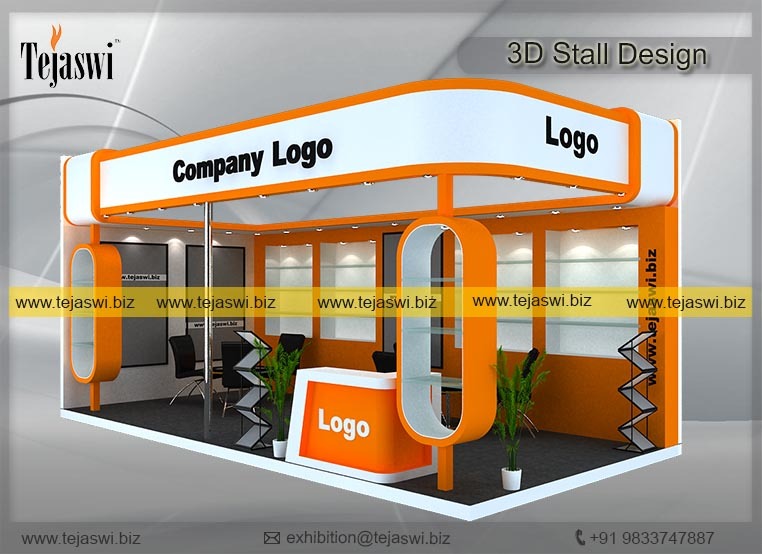 Whether your key show objective is to build brand identity or display a broad range of new products, Tejaswi has the pop-up or in-line solution for you.